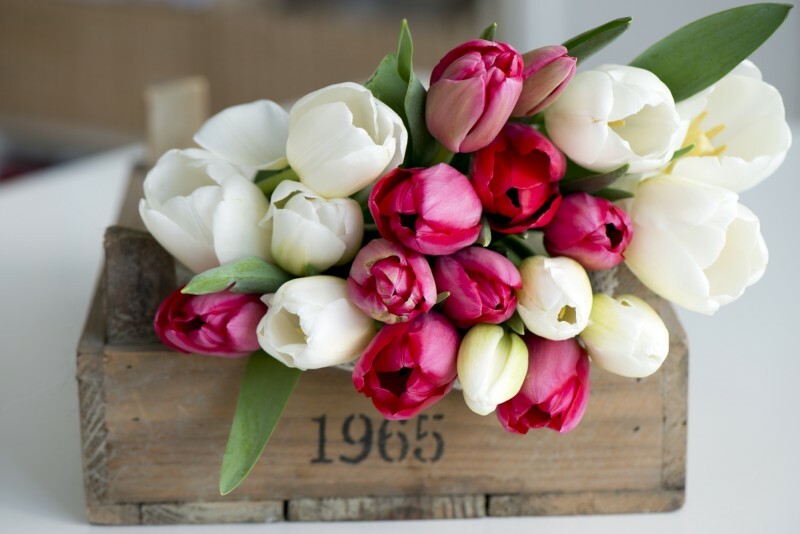 One of the key parts of your wedding decorations are the wedding flowers. They can have a huge influence on how the overall décor looks and feels so here are some great ideas for floral wedding arrangements to add the wow factor to your wedding. Brides are moving away from intricate floral wedding arrangements and are choosing to go with simple vases or jugs filled with loosely arranged flowers instead to provide a more natural and informal look. 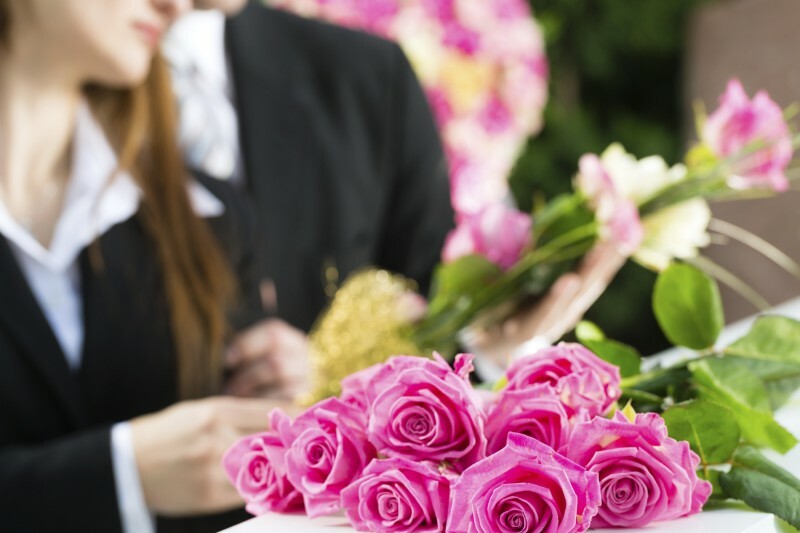 Loose flowers can easily be removed and wrapped for the female guests to take home once the wedding is over. For real wow factor, go with exaggerated oversized floral arrangements featuring just one type of flower in a single colour. If you want an eye catching arrangement select red anemones or if you wish for a more understated look try white hydrangeas. Oversized martini glasses, vintage silver goblets, and tea are popular alternative vessels for floral wedding arrangements. Oversized glasses and goblets come with the advantage that you can add blooms around the base, and in the top, while still allowing the guests to make conversation around the stems. Tea cups should be low enough for guests to talk over, so these are often filled with short stem roses that just peek over the cup. Tall glamorous candelabras continue to be a very fashionable choice and definitely make a statement at your reception. To give them a softer look, add densely textured flowers with tea lights around the base of the candelabra, and hang crystals from the candle holders for extra sparkle. Why not add a decorative cake stand to the centre of each table, and stack it high with freshly cut blooms and foliage. You can select a different type of flower or colour theme for every one of the stand’s tiers. Cake stands have been a big part of recent weddings with the trend for tea parties and cupcake towers, but they can also look pretty as platform for floral wedding arrangements.